Thank you and good luck to all of our Partners that signed up for the Bracket Challenge (you know who you are, wink wink). Here this week's hot new offers. Review all five to see what connects with your readers. Tip: Don't forget to include your Partner URL and unique channel codes to track the campaigns; and always test the offer before you promote! The RevResponse Team will be providing weekly recommendations on hot offers. The offers will be updated weekly and are subject to change and expiration; so be on the lookout! Start now by promoting one of this week’s hottest offers... Tip: Don't forget to include your Partner URL and unique channel codes to track the campaigns; and always test the offer before you promote! 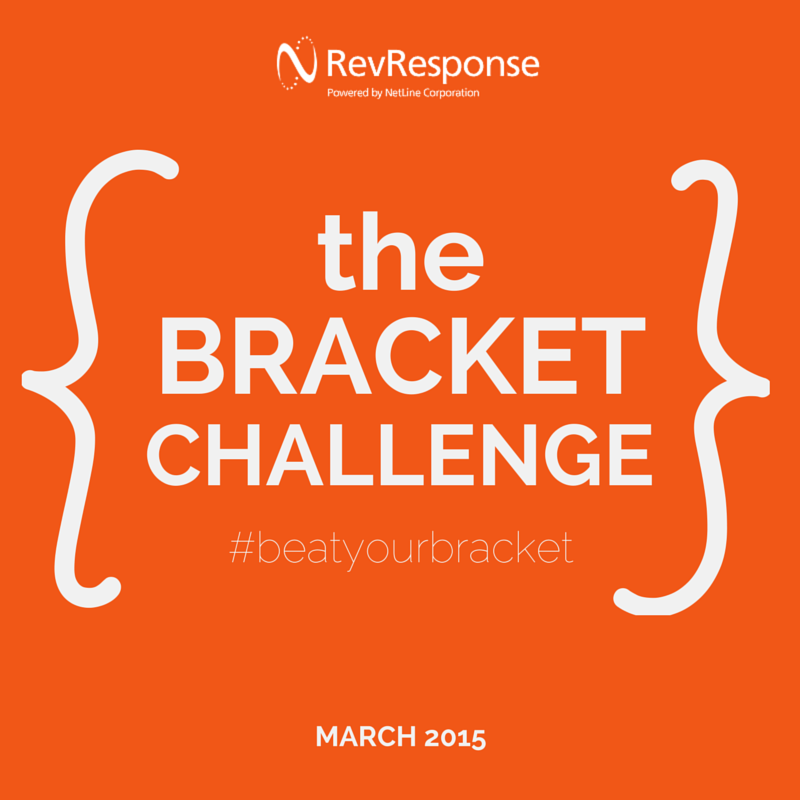 The March Bracket Challenge Begins Now! We are very excited to be bringing you a brand new challenge this month, with new goals and prizes! For those of you college basketball fans we will be running our own March Bracket Challenge for every participating Partner. For those of you not familiar with the March college basketball competition – don’t worry, it’s simple! To get back into the swing of things this year I spent some time catching up on the latest research, predictions, and trends for 2015…and what’s everyone talking about? CONTENT. However, to my surprise, these trends seem so obvious and simple, any online publisher could become a rock star. 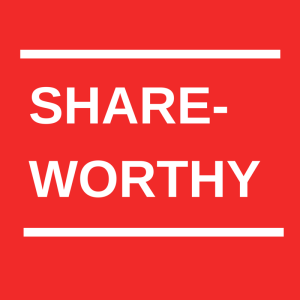 Cheers to expanding your reach in 2015 with shareability! A channel code is a short description that you can enter into your promotions which will allow you to track exactly where your subscriptions are coming from. By coding your promotions we’ll be able to tell you whether the majority of your subs are coming from a newsletter mention, a stand-alone offer, a blog post, a widget, etc. 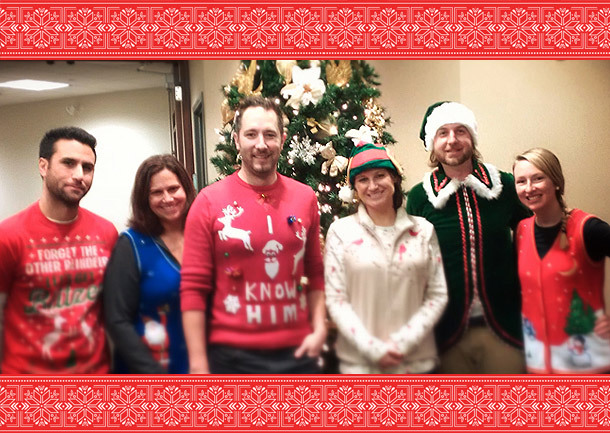 What a wonderful year it has been at the RevResponse offices in Pennsylvania. So many exciting accomplishments, programs, and new faces that have joined our team and the network this year… Check out our highlights from 2014! 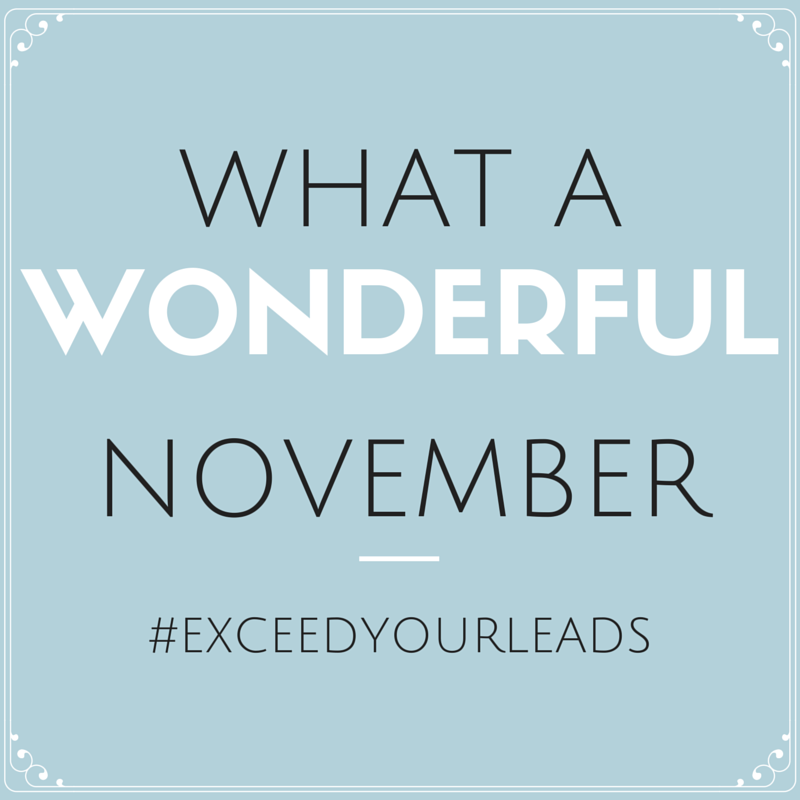 November was an amazing month and we are thrilled to announce that the challenge was a huge success. Over 40% of participants exceeded their Challenge goal and will be receiving a prize! Week 4: It's Your Last Chance! 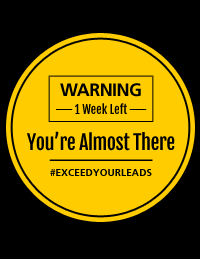 We are heading into the final week of the 2014 RevResponse #ExceedYourLeads Partner Challenge. 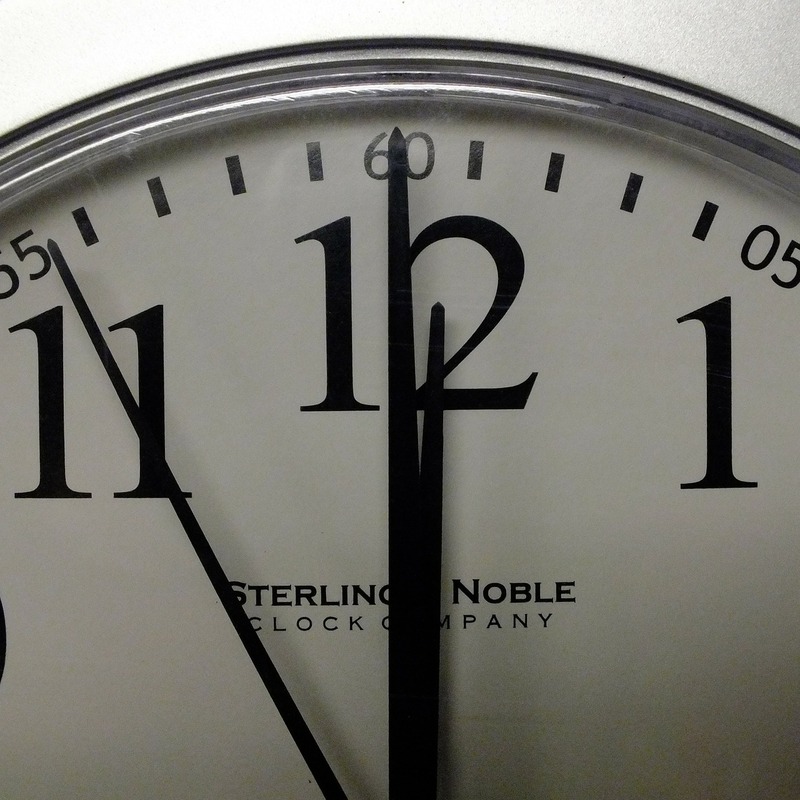 You have one week left to promote your way over the finish line. Be on the look out today for an email from the Partner Services Team - enclosed you will find the status of your Challenge. 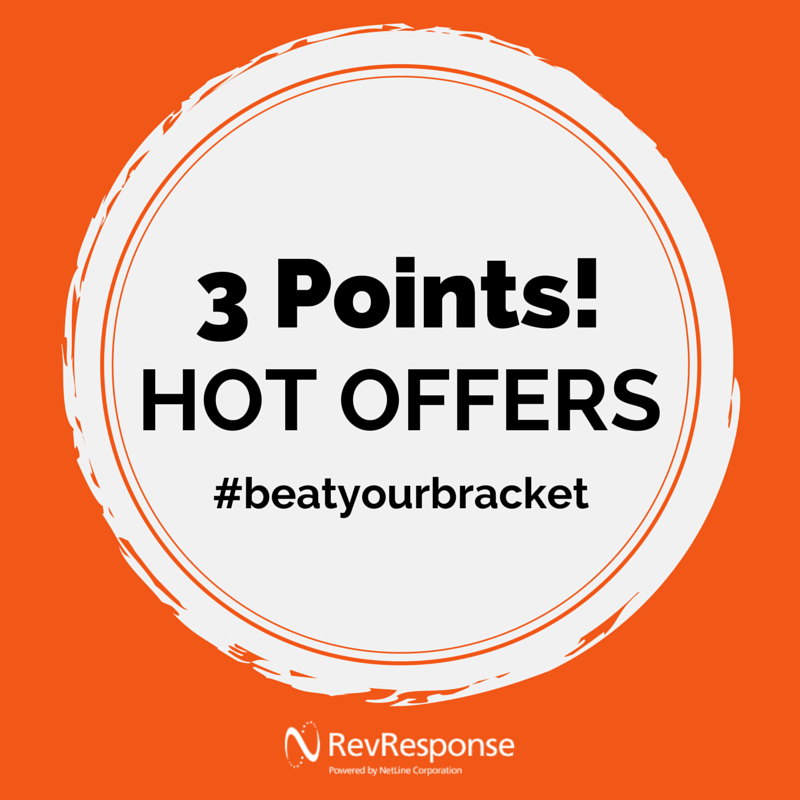 Get instant access to daily tips, hot offers, and industry stats, follow: @RevResponse #ExceedYourLeads.